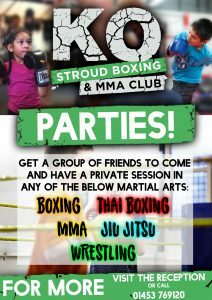 Go Bananas & KO Stroud Boxing & MMA Club have teamed up together to offer a Martial Arts party for children aged 5 and over. For just £15 per child you will get a private 1 hour martial arts session for you and your party guests followed by half an hour in the soft play and half an hour for food in a party room. 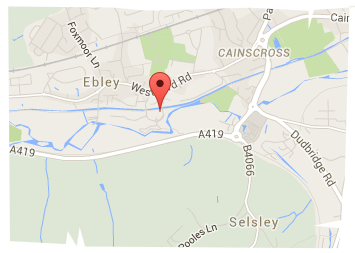 + Add a party bag for £1 extra per child. Party invitations coming soon. Please use a standard invitation in the mean time.